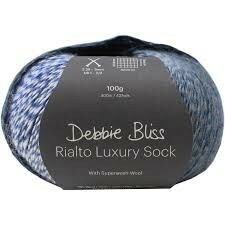 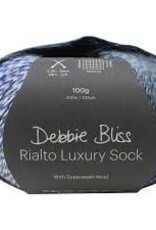 Debbie Bliss Debbie Bliss Rialto Luxury Sock - Woolly&Co. 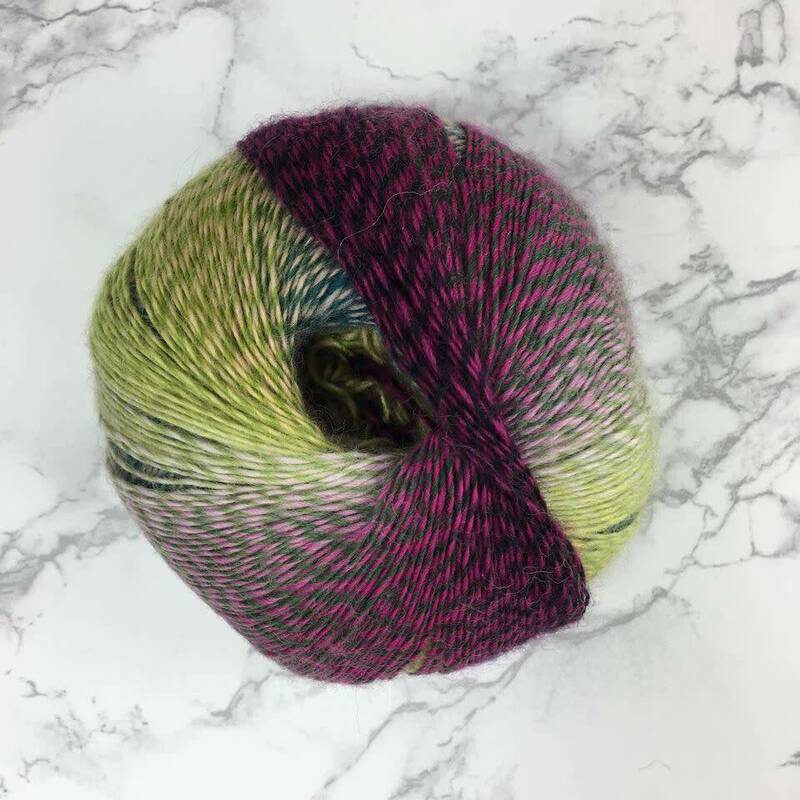 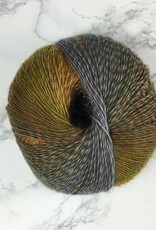 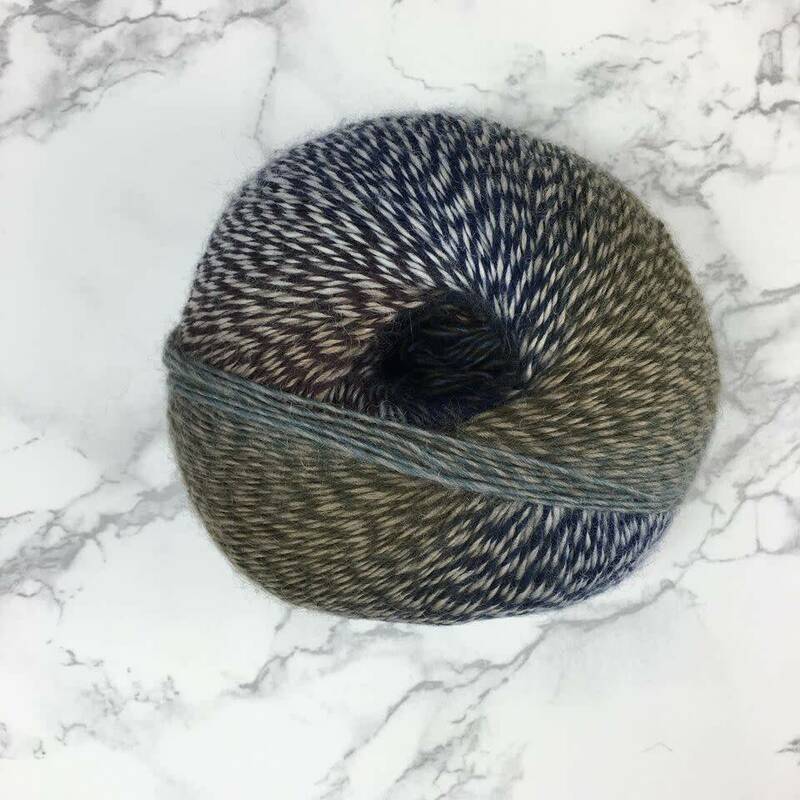 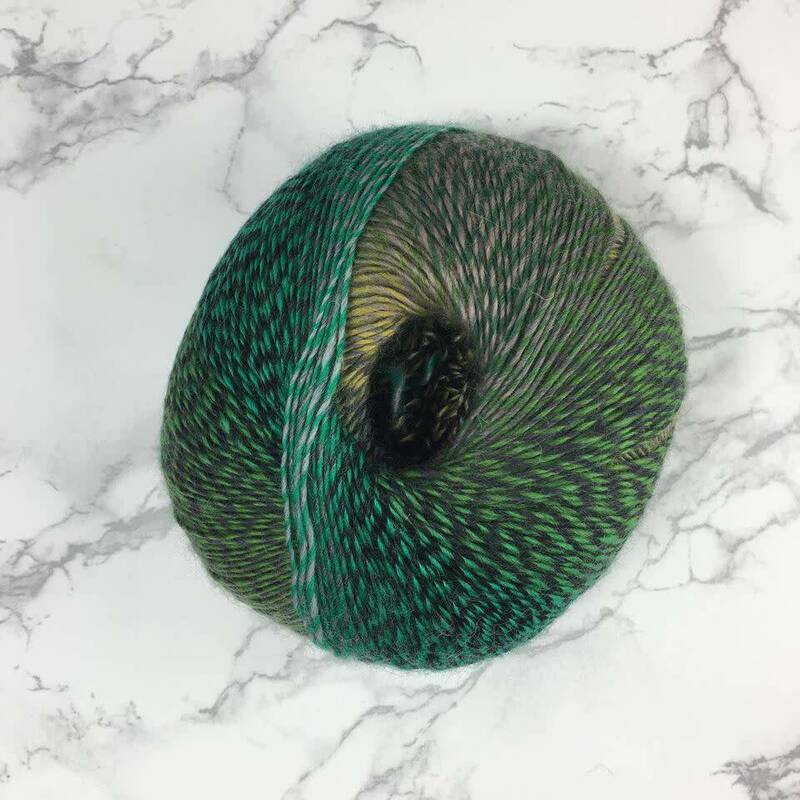 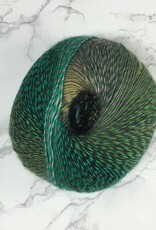 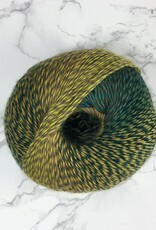 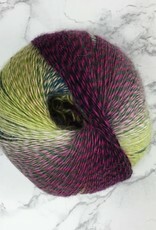 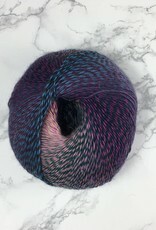 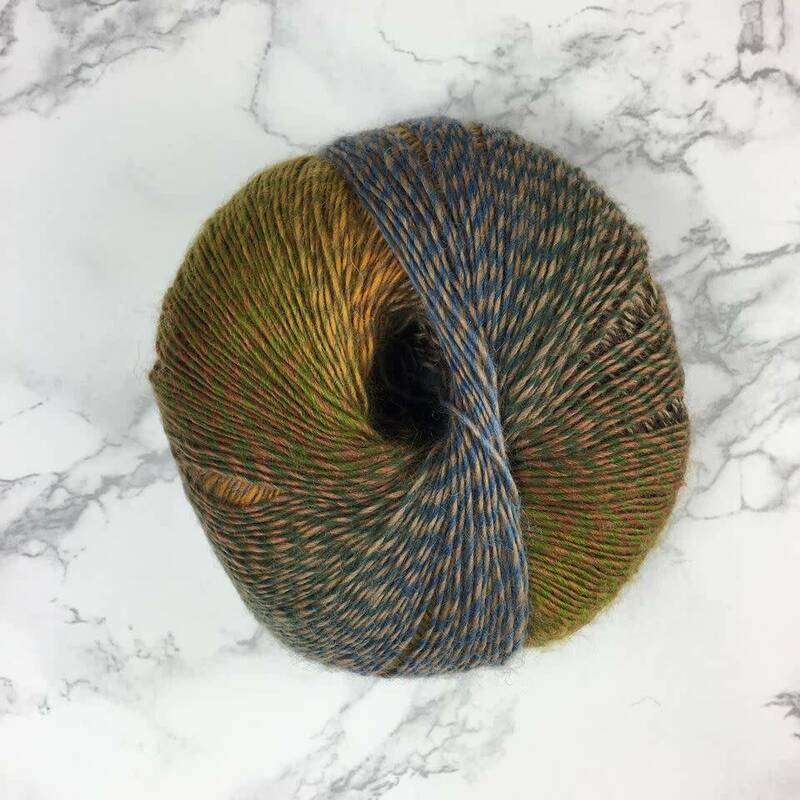 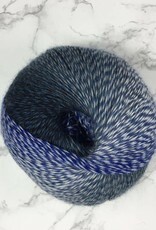 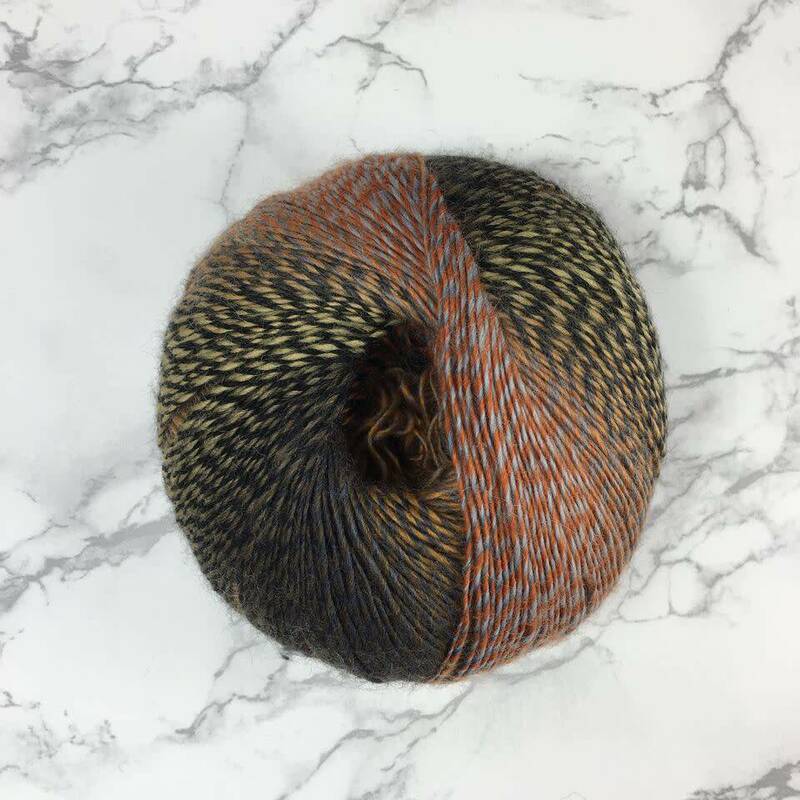 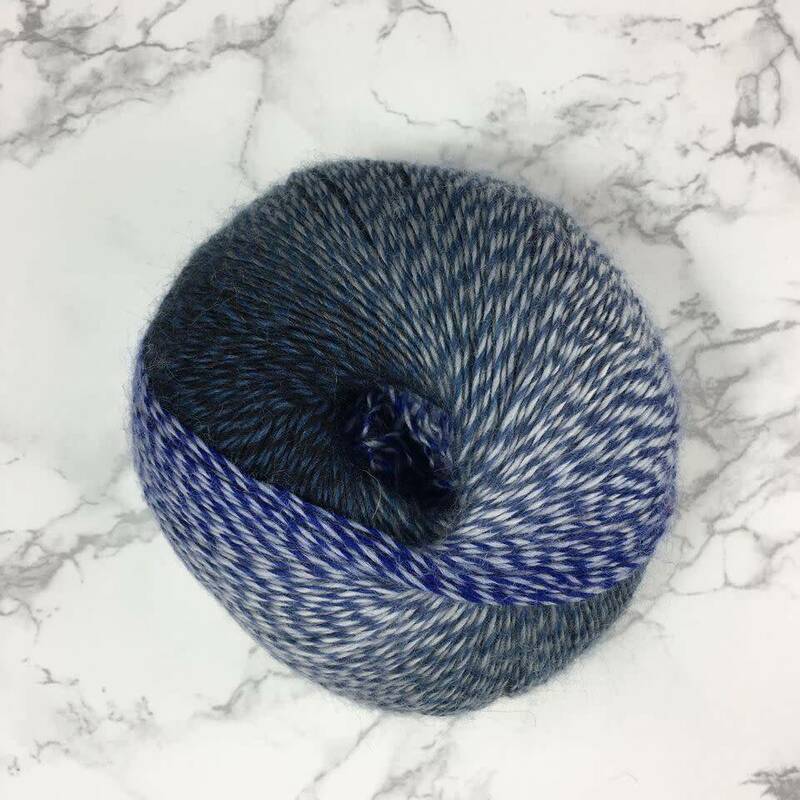 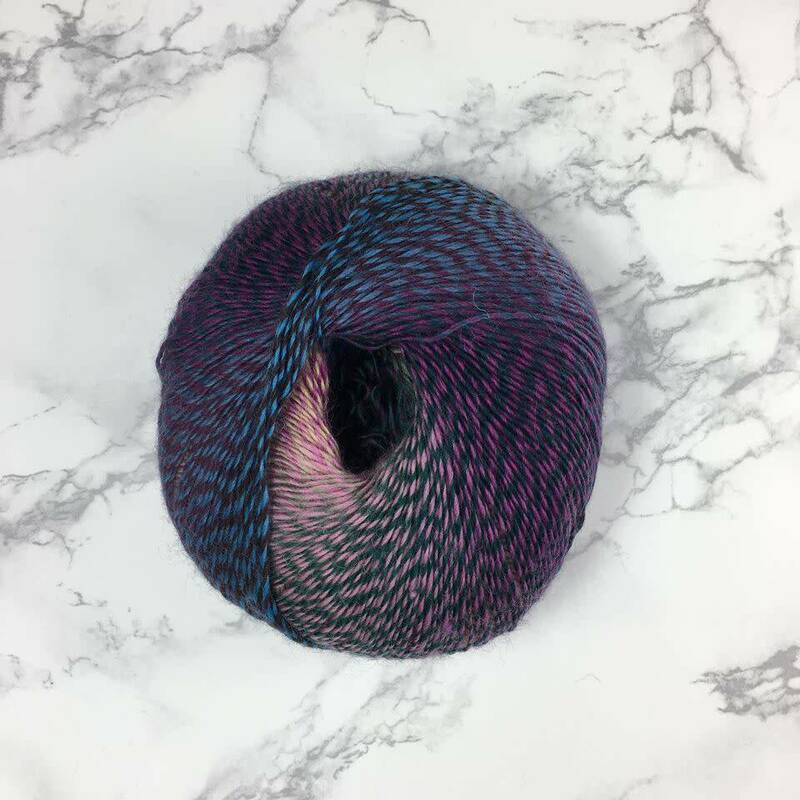 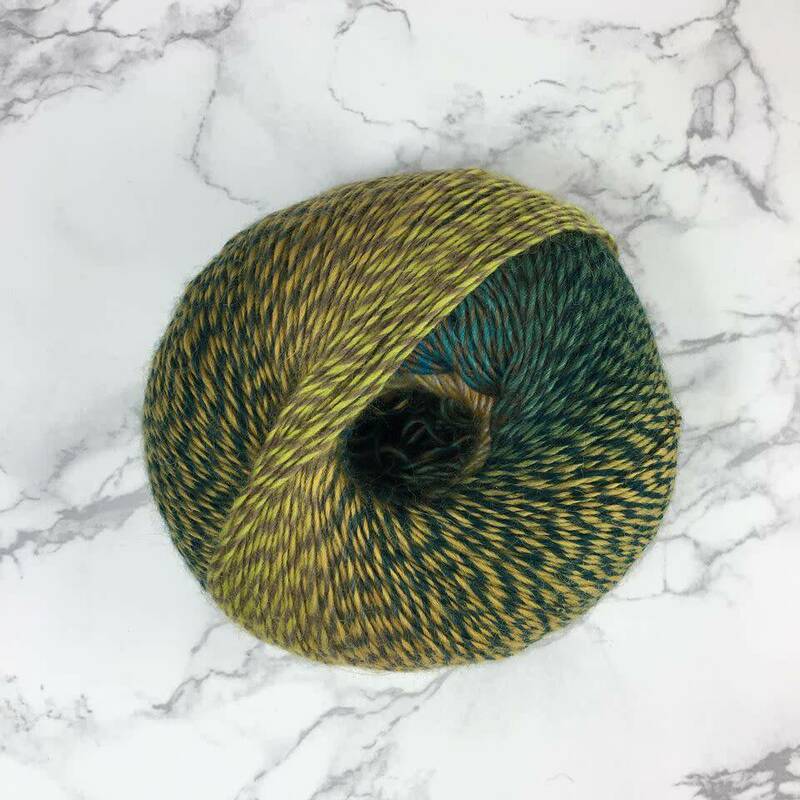 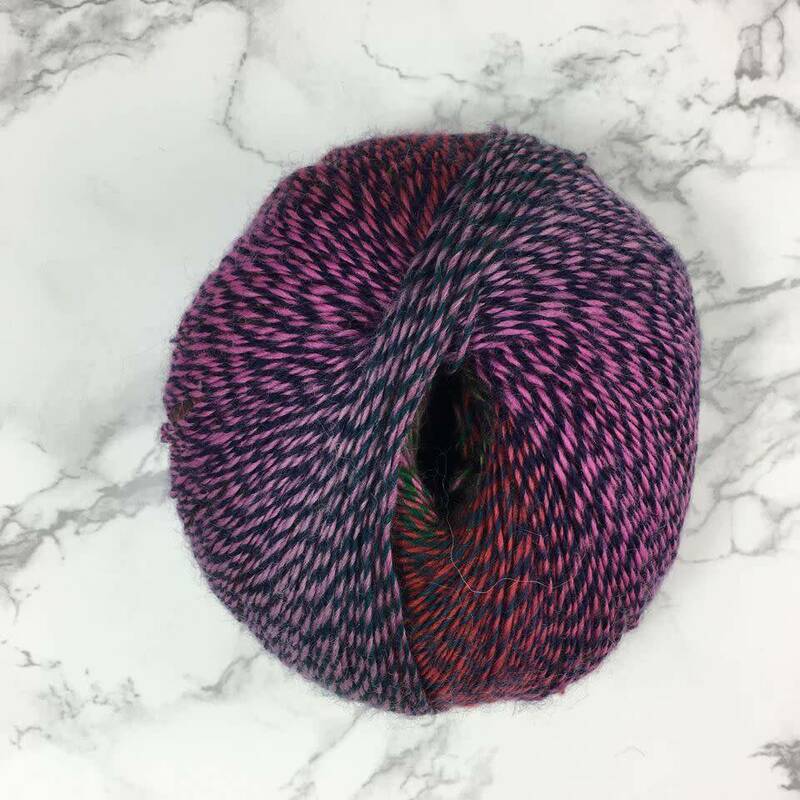 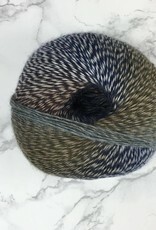 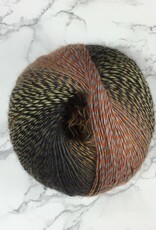 Debbie Bliss presents a marled single-ply yarn with a gorgeous gradient. 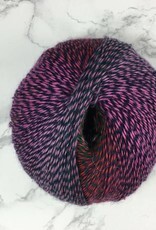 We recommend the easy care superwash wool for socks as well as for shawls, cowls, or hats!